Sometimes we all need a little touch of something. 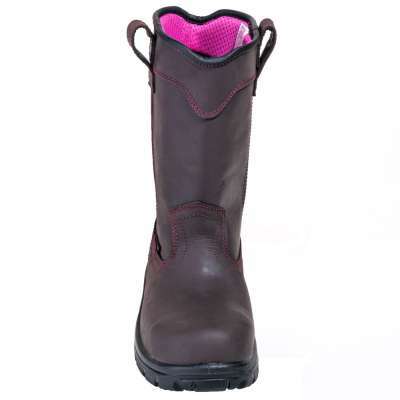 The pink stitching and lining definitely give these Avenger A7146 Women’s Brown EH Waterproof Composite Toe Boots a touch of style and personality. 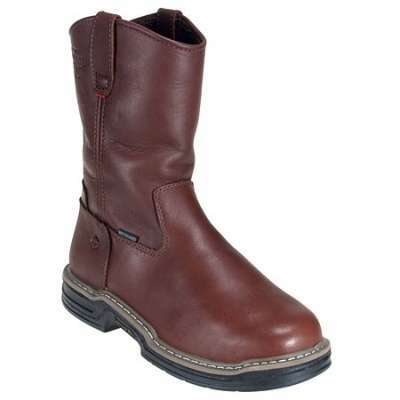 These Avenger boots are crafted from full-grain leather. 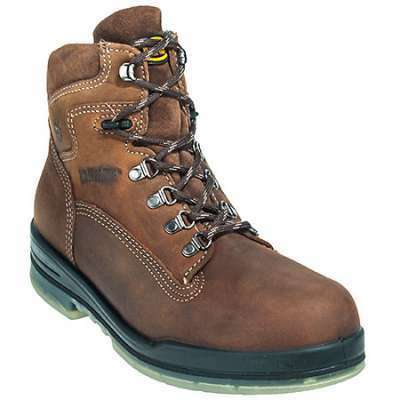 This premium leather is water- and abrasion-resistant, while still remaining breathable. 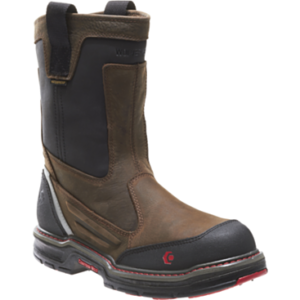 To ensure your feet stay dry, you’ll find a waterproof membrane construction along with a direct attach construction that affixes the leather uppers to the rugged outsoles for a tough, watertight bond. 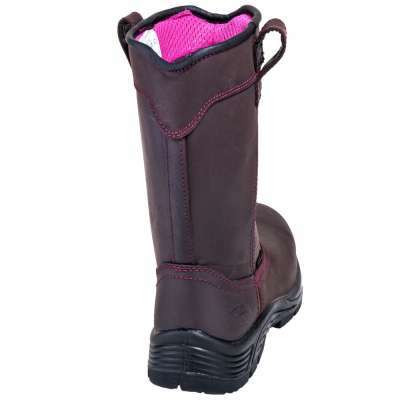 Direct attach construction also allows these women’s boots to be lightweight and flexible. 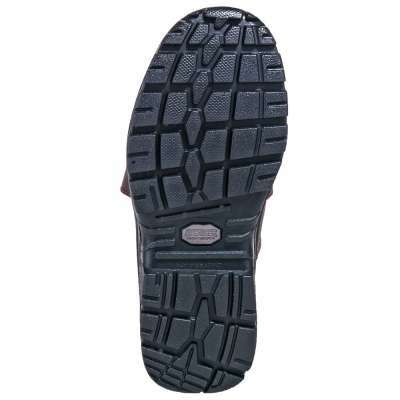 Soft and lightweight, the removable double cushion EVA insoles offer superior comfort for your feet. 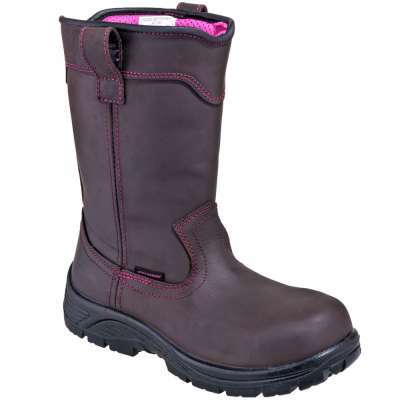 A little bit of something can go a long way, and we think the pink touches in these Avenger Women’s Brown A7146 Waterproof Composite Toe EH Boots go all the way. 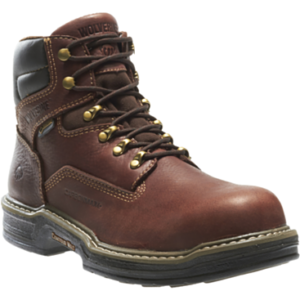 Get yourself in a pair from Working Person’s Store today!